Having a solid understanding and staying on top of the IBM evolving license structures and maintenance agreements can mitigate risk and have a serious impact on the bottom line. IBM aggressively audits its software customers—being caught out of compliance results in settlement for license entitlement delta plus two years of retroactive S&S fees. There’s even more savings to be had by understanding your way around IBM’s pricing and licensing models. You may also be interested in our individualized complimentary IBM analytics software licensing review. Carson is an 18-year business analytics veteran who has spent formative time working for Cognos and various IBM business partners and resellers. In addition to numerous technical certifications from leading enterprise BI software companies, he holds sales certifications from IBM for Cognos, TM1, SPSS and more. PVU licenses do not limit the number of users but are restricted by processors. Full-capacity licensing requires license for every processor core of the physical server, but sub-capacity licensing allows licensing of fewer cores through the use of eligible virtualization technology. Reduction of processor cores available to the IBM product can substantially reduce the expenditure. However, there are caveats. Customers are out of compliance if they do not deploy the ILMT within 90 days, submit quarterly reports and retain reports for 2 years. Senturus has secured discounts for our clients by leveraging our channel margin as IBM reseller to yield savings off the price from IBM. Right-sizing IBM software renewal(s) can substantially reduce the expenditure. PA provides automatic co-termination of license renewals (vs. multiple sites for PAX). IBM requires customers to impose user access limitations for many software programs, which is one of the keys to maintaining compliance. 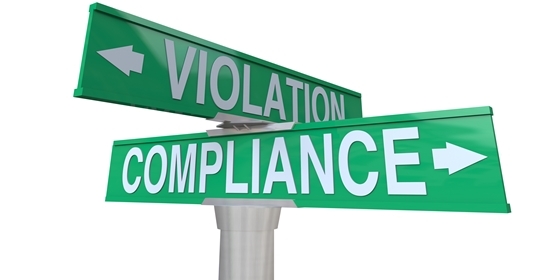 If a customer out of compliance, IBM asks them to buy the right licenses and pay two years of retroactive S&S fees.